The WZA Online Challenge & Qualifier (WZAOC) is an online competition where athletes have the option to participate as an individual or team (or even both!). During the Individual challenge, WZA will release workout(s) each Wednesday, beginning October 3rd. The WZA Community will have until the following Monday to complete the workouts and submit their score. 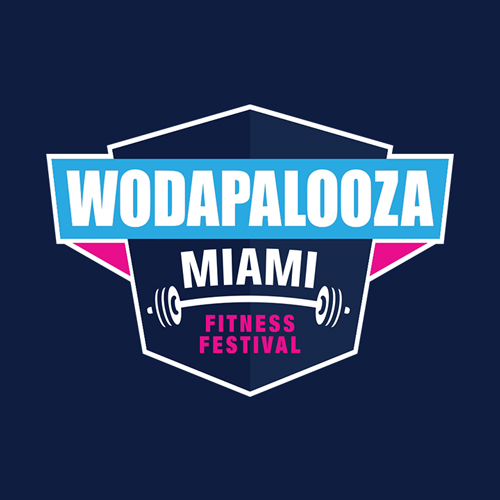 For those looking to earn a spot to compete at WZA Miami, workouts should be video taped in order to submit with your scores. More info on submitting videos here.